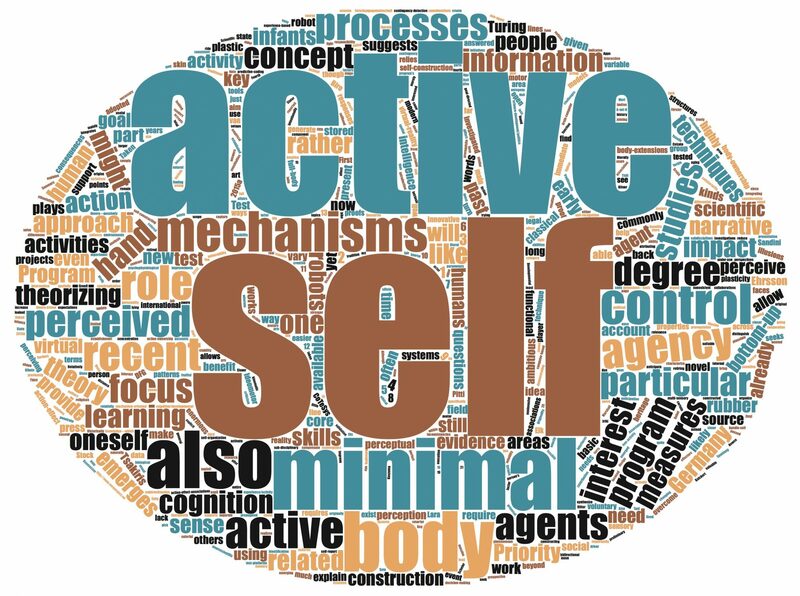 In the field of philosophical psychology, the relation between selfhood and intersubjectivity is currently debated. Recently, it has been stressed that the sense of self does not only include a differentiation between oneself and others, but it also contains the person’s readiness to be affected by others. The ENFACEMENT effect illustrates this readiness: In case of synchronous stimulation of the own face and the face of a partner, it has been shown that the facial features of the partner have been incorporated into the self-face representation. In the present interdisciplinary project and in cooperation with further projects within the priority program, we aim to 1) develop an experimental setting in the framework of Transformed Social Interaction and construct individualized face avatars that can be manipulated in real-time interactions with a subject and 2) to use this methodology to embed enfacement into the dynamic facial communication process in which it may occur in real life. By doing so, we will investigate the plasticity of the self-face illusion, postulating that enfacement would occur if the transmission process of intention and emotion related facial cues is successful. Additionally, we assume that the transmission process as well as enfacement itself will depend on empathetic personality traits and physical attractiveness and trustworthiness attributions to the interacting partner. Finally, we expect enfacement to facilitate emotion recognition and expression abilities.